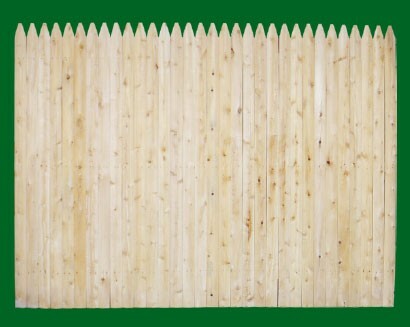 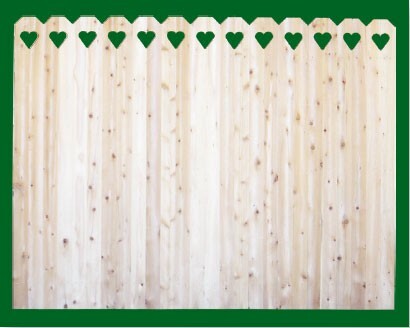 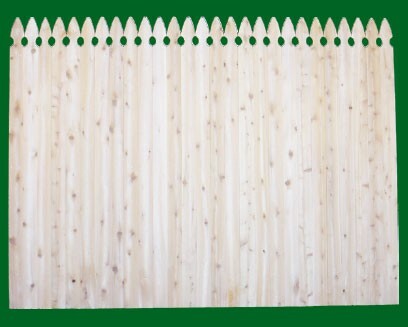 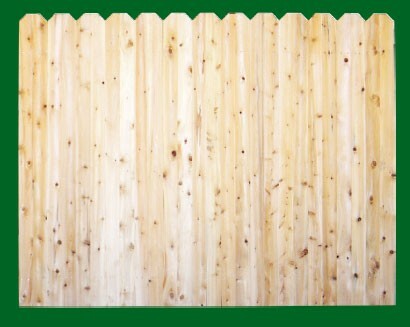 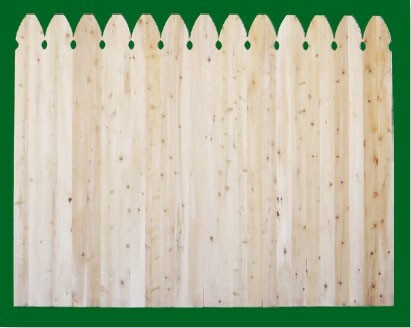 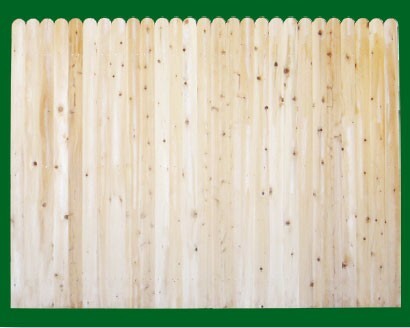 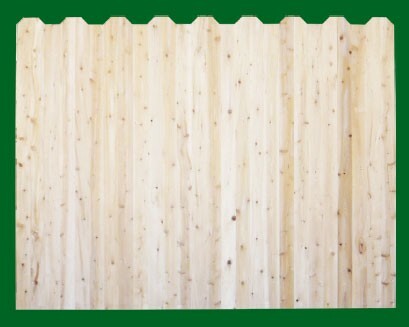 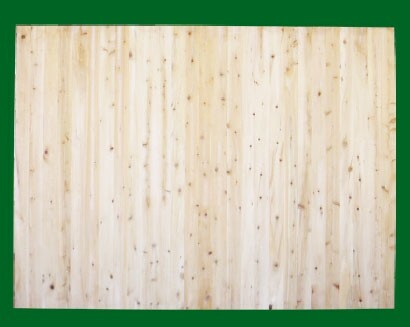 Easten White Cedar solid wood fence panels are available in heights ranging from three to eight feet high. 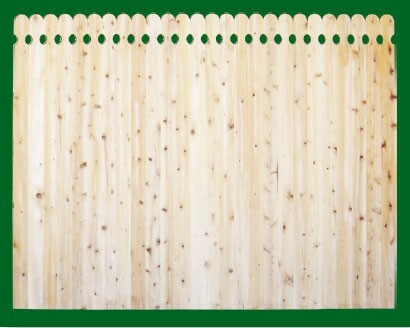 Another of the most popular wood privacy fences, the solid White Cedar fence panels are perfect for privacy, security and longevity. 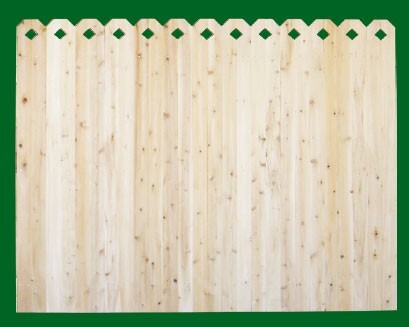 This exceptional wood fence product will enable you to express your individuality and provide an attractive addition to your home. 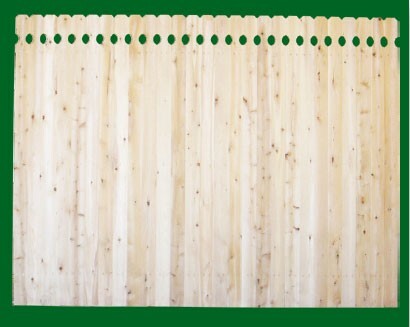 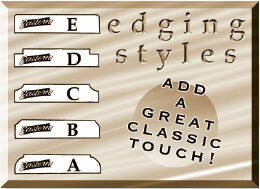 Standard back rails are Spruce – Cedar back rails are available as an option.